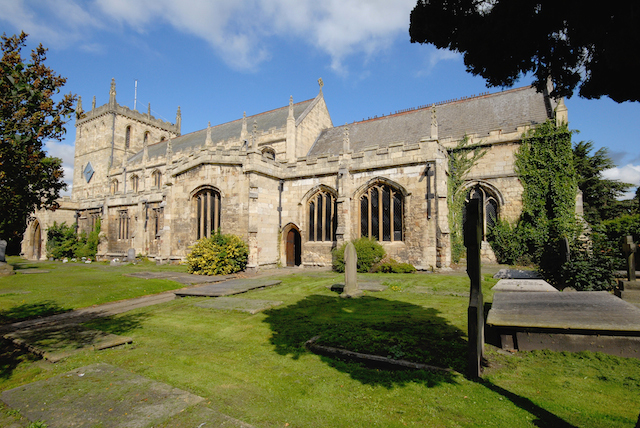 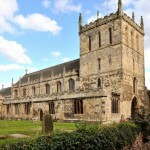 Close to the M62, Snaith and Cowick is an ancient market town. 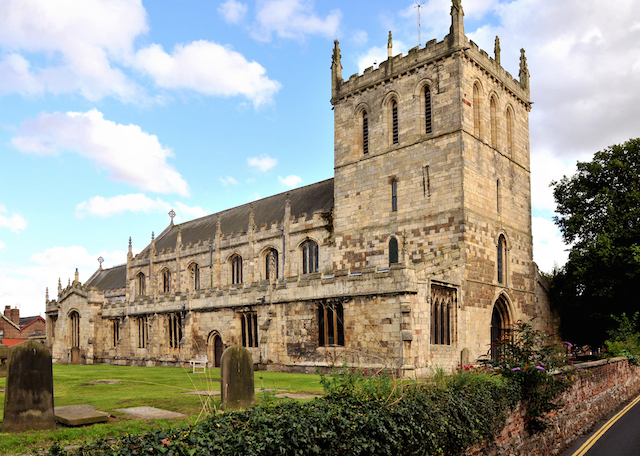 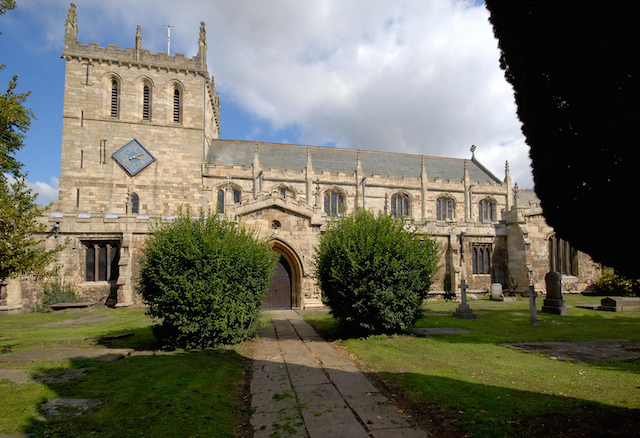 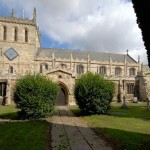 Dominated by its Priory Church, built on Anglo-Saxon foundations, Snaith was granted a royal charter to hold markets and fairs in 1223AD. 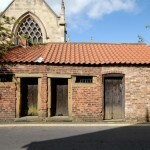 Next to the Priory is the Penny Lock Up. 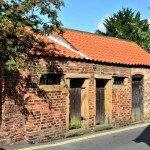 In the old days, to get released would cost one old penny. 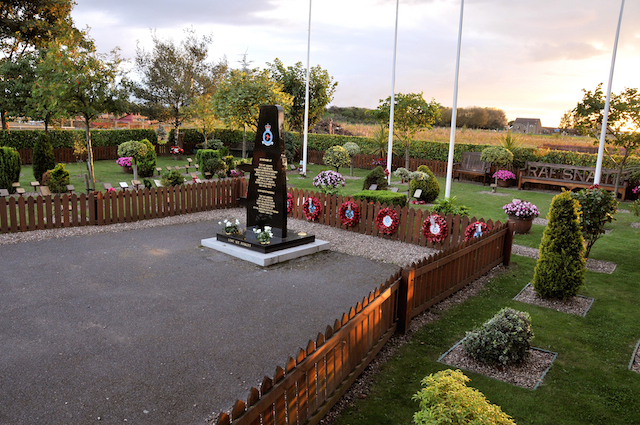 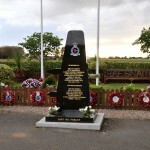 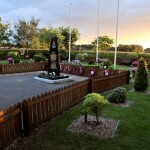 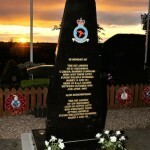 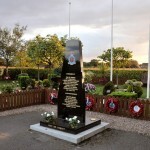 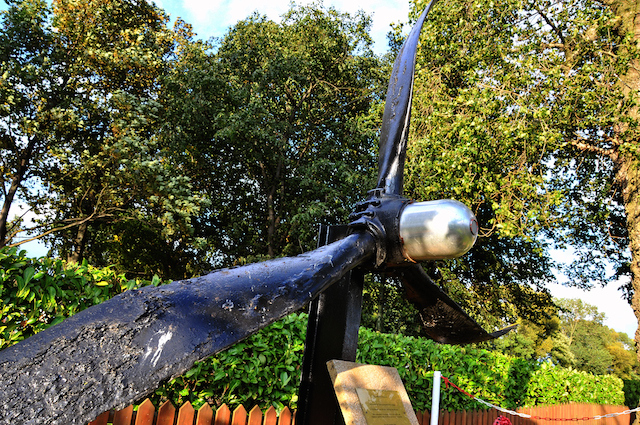 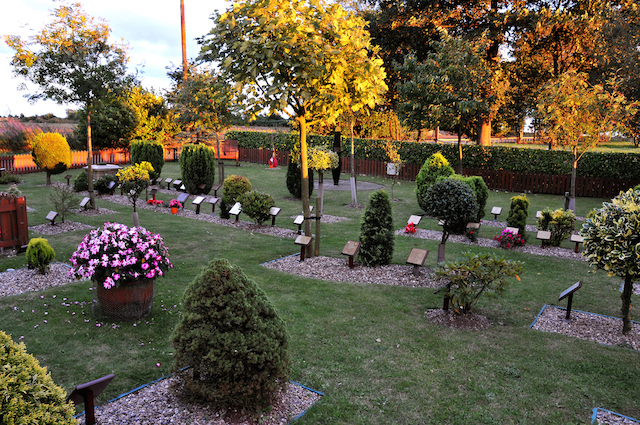 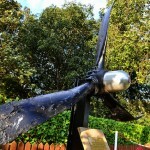 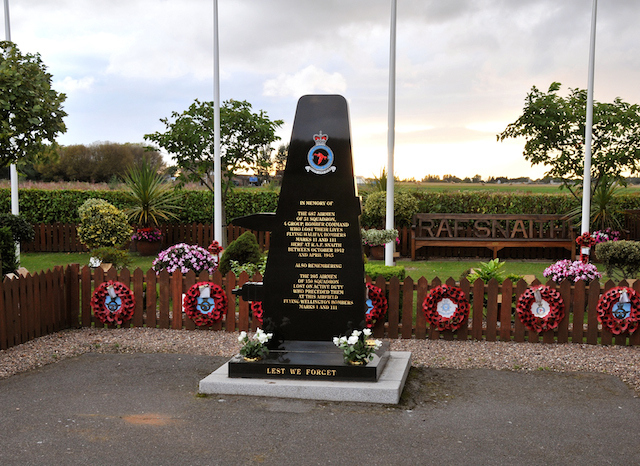 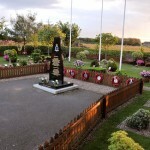 Snaith Airfield, at nearby Pollington was also used by Bomber Command extensively during WWII, the home of 51 Squadron. 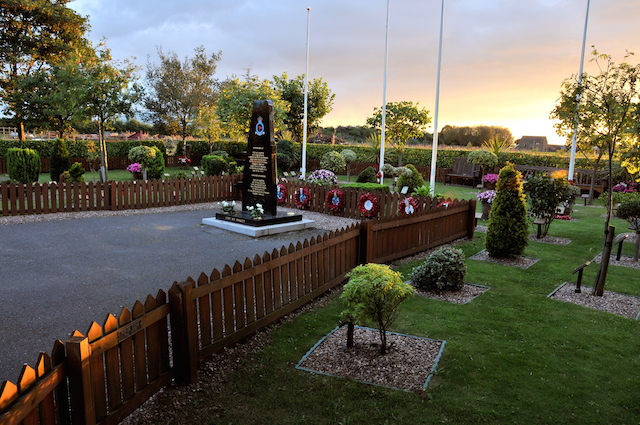 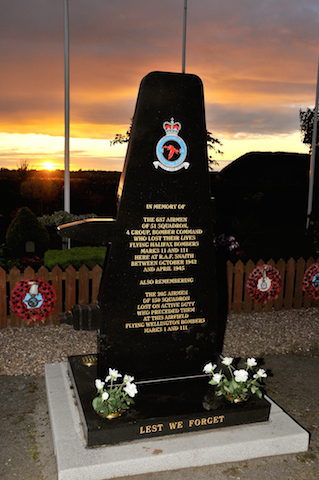 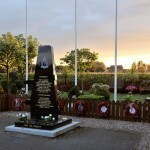 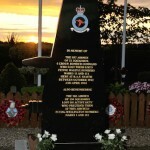 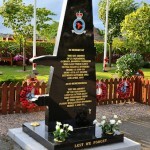 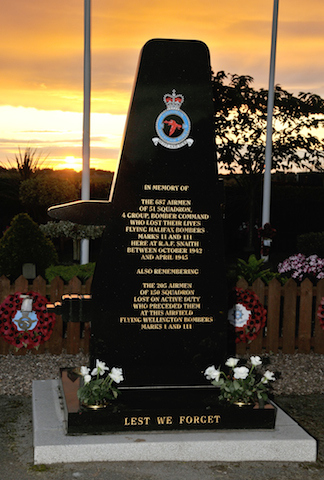 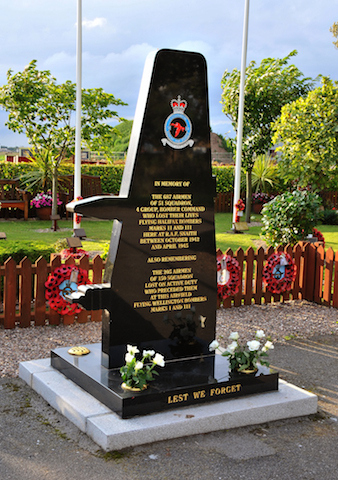 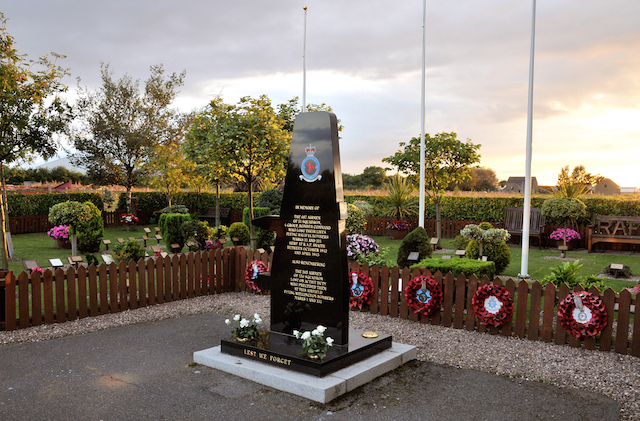 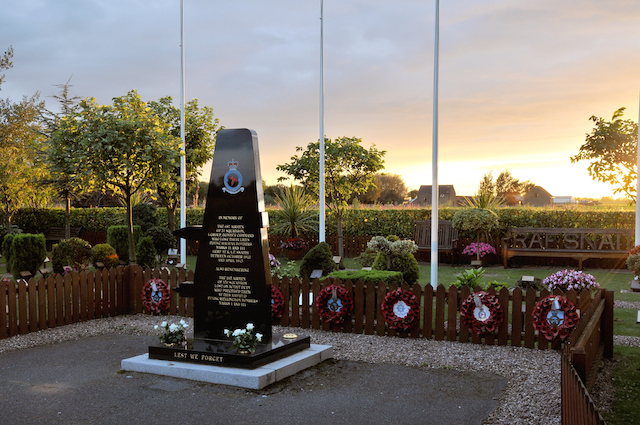 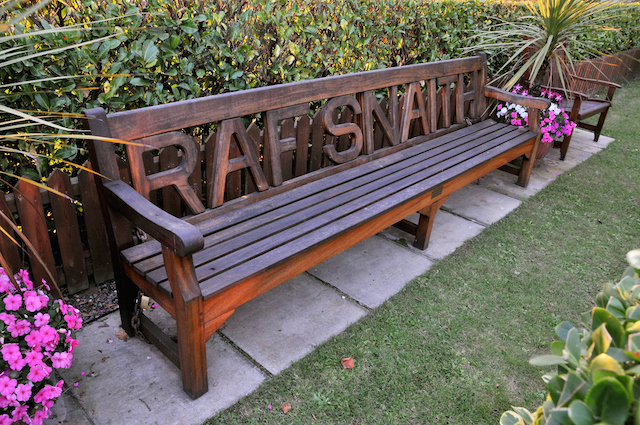 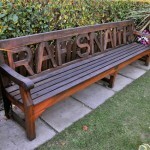 The squadron is now based at RAF Waddington, still part of Bomber Command, and was recently granted the Freedom of Snaith. 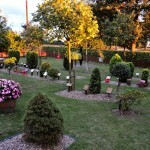 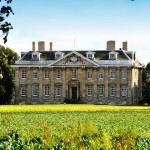 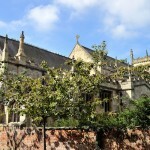 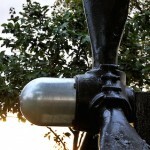 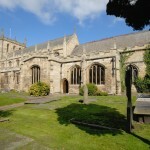 If you would like to explore a little further, please take at look at these Places of Interest. 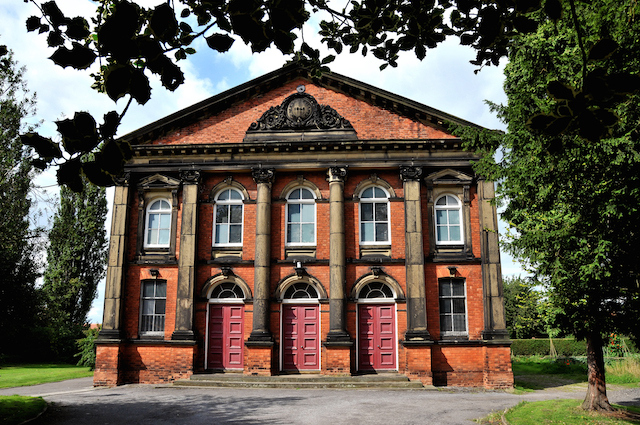 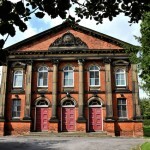 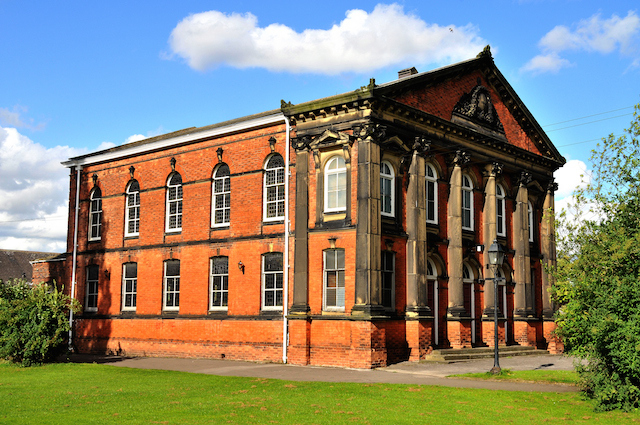 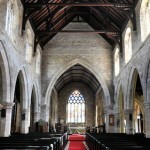 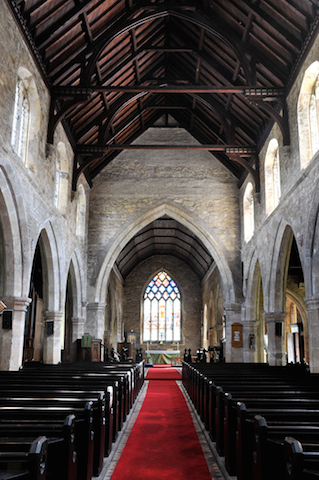 Built in 1862. the Chapel is of a classical design with a balcony feature inside. 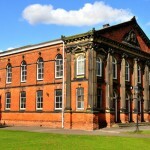 Wesley Place to the rear was originally used as a school and is now a Community Hall. 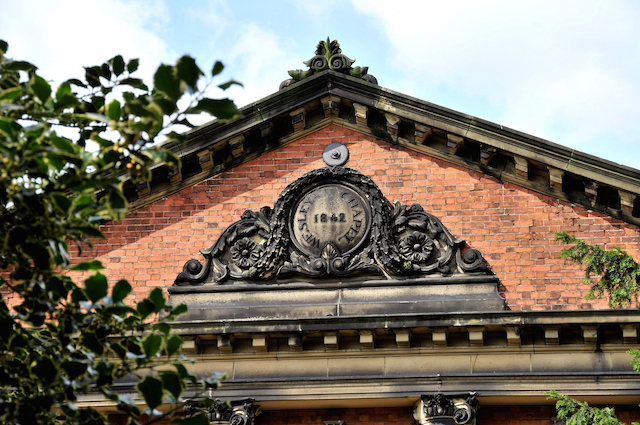 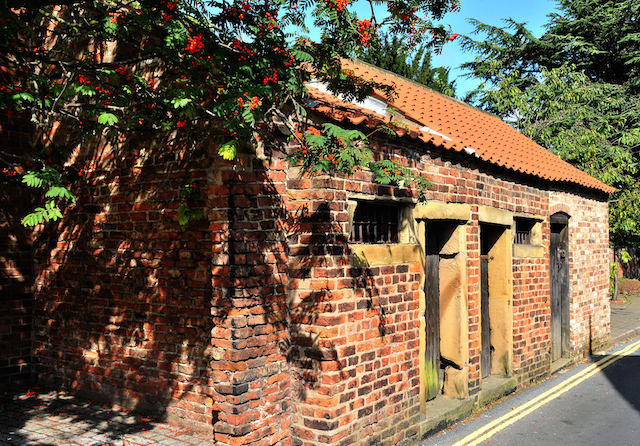 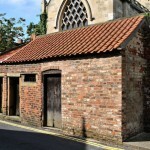 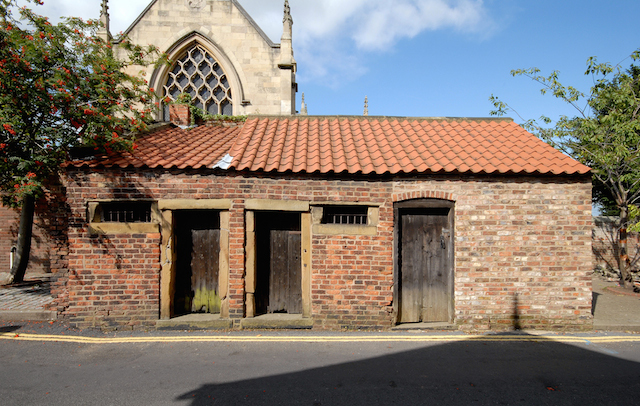 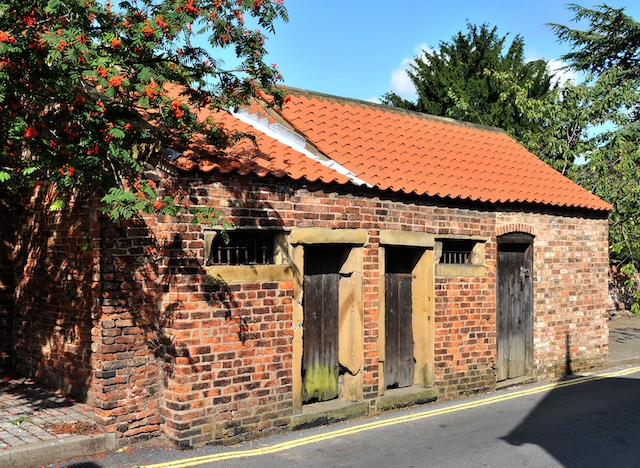 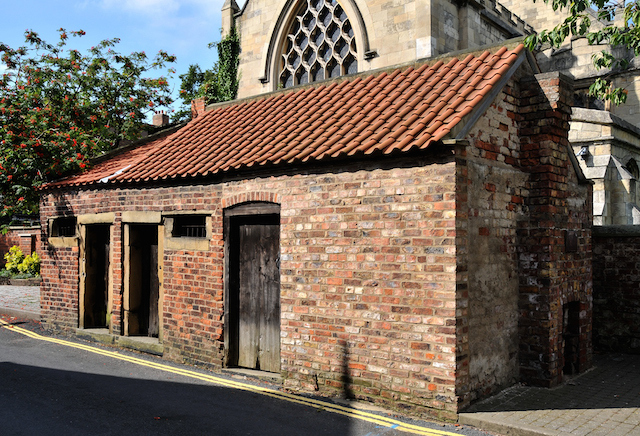 The ‘Penny Cells’ were built in the 18th Century to house the drunkards in the thriving market town. 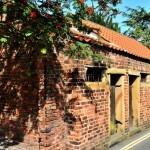 Once sober, a penny had to be paid to ensure release. 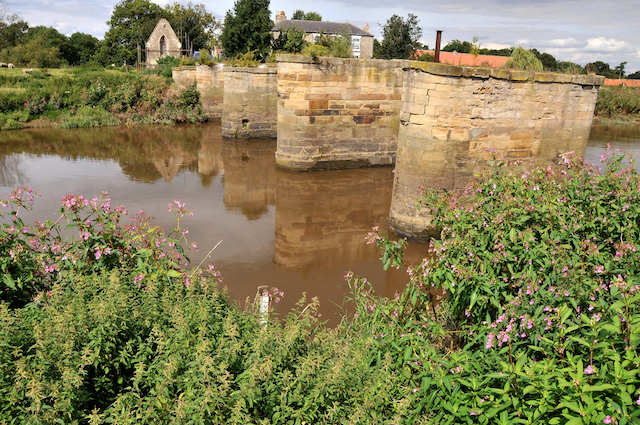 In 1777 for £1,850 the Snaith Toll Bridge was built by Thomas Stapleton of Carlton Towers to “improve the flax trade and prevent the loss of coffins travelling to Snaith for burial via ferry”. 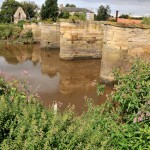 In 1928 the new bridge was built to avoid the ‘exorbitant tolls’. 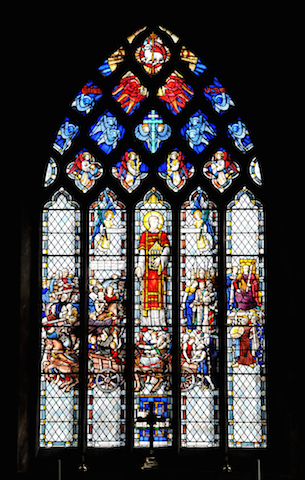 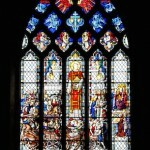 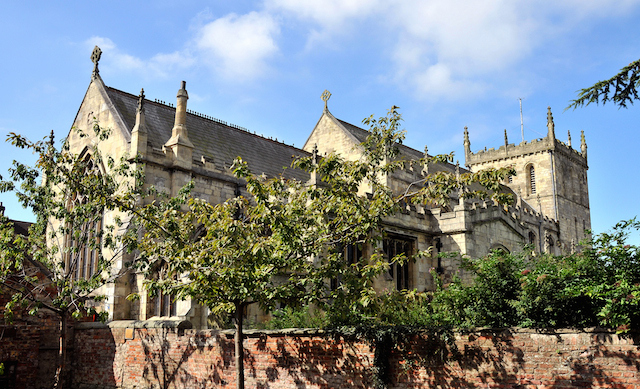 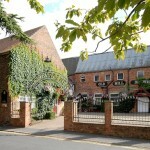 The prestigious Dawnay family moved to Cowick in the 15th Century. 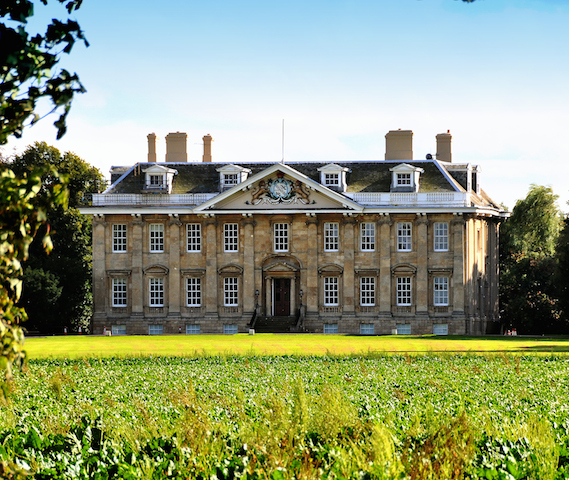 In 1680 King Charles II granted the title Viscount Downe to Sir John Dawnay who built the hall as his residence. 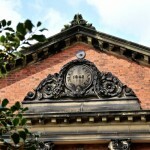 In 1963 following a period of decline, the hall was purchased and restored by Croda and is now the headquarters of Croda Chemicals International. 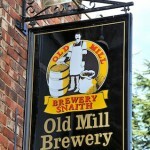 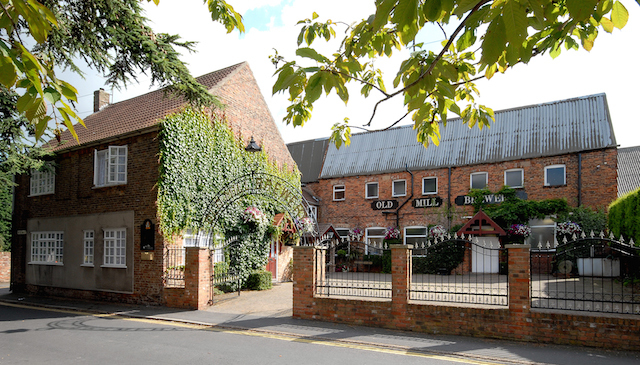 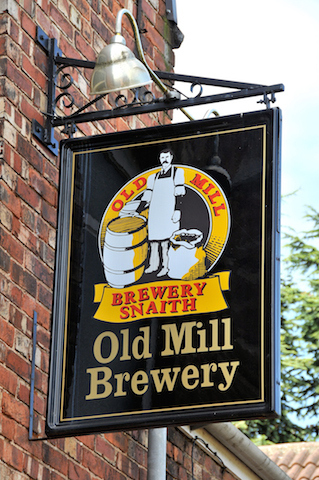 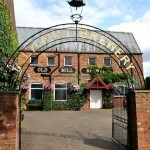 Housed in a former corn mill, maltings and clog mill, the brewery serves numerous pubs and hotels nationally. 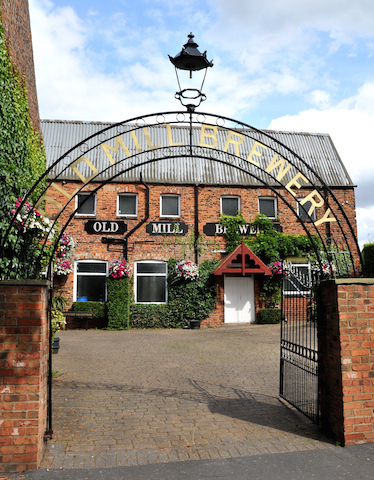 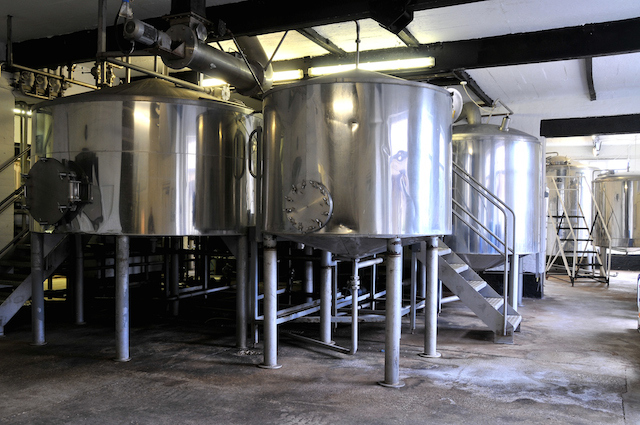 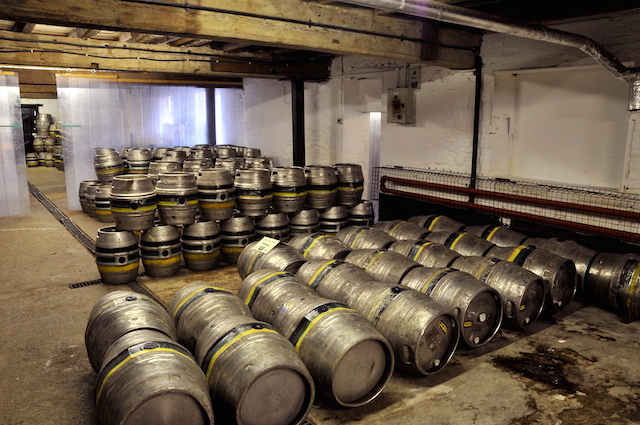 A wide range of ales are produced from here. 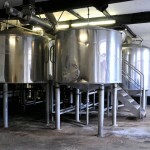 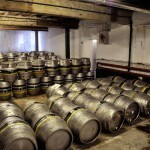 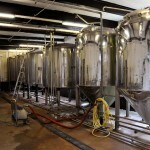 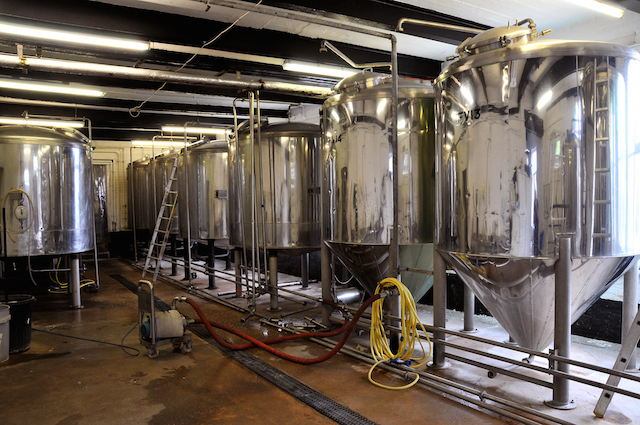 Tours of the brewery can be booked. 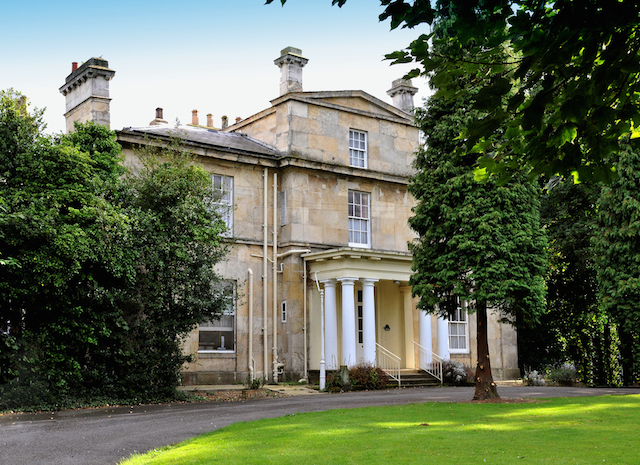 Another historic house, this regency building has a claim to fame in having a conservatory designed by James Paxton in c.1840 in the style of Crystal Palace. 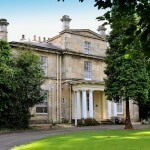 The house is now a private nursing home. 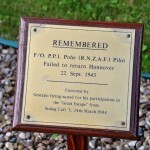 Between July 1941 and April 1945 a total of 205 aircraft were lost from 51 & 105 Squadrons of Bomber Command. 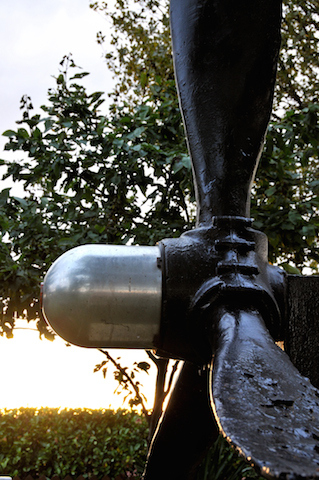 There are many stories from survivors. 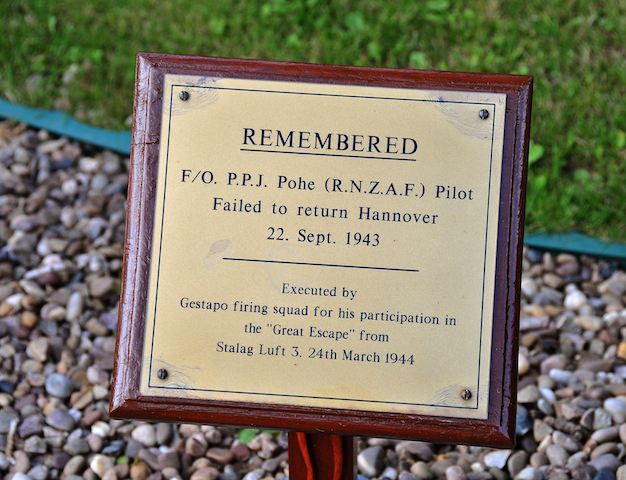 Henry Wagner recounted parachuting from his plane after being shot down by a fighter, captured on Christmas Eve 1944 and released by the Russians towards the end of the war.